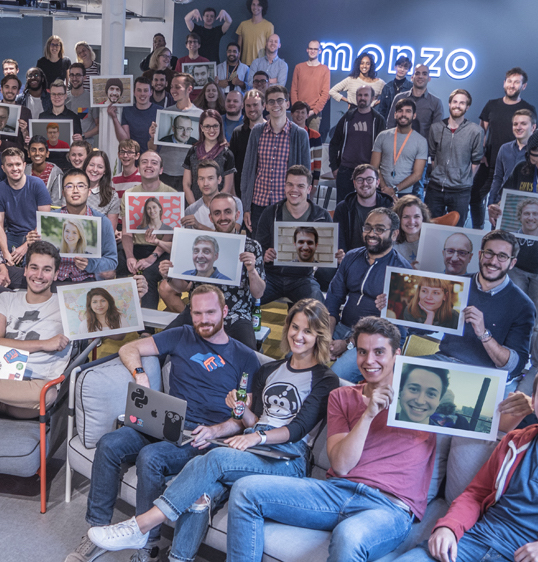 We started Mondo back in February 2015 to build a fundamentally different bank. Over the last 18 months, we’ve launched our Alpha and Beta programmes, broken the world record for the fastest crowdfunding campaign ever and more than 200,000 people have signed up to help build the bank of the future. There are nearly 30,000 Mondo prepaid cards in circulation with more and more people joining everyday. Today, we’re excited to announce that we have hit another milestone on our journey. We are now officially a bank in the UK and are authorised and regulated by the Financial Conduct Authority and Prudential Regulation Authority. This is a huge step for us but just one of many still to come. Today’s announcement means we have a banking licence with restrictions. We now enter the ‘mobilisation’ phase and over the coming months will be working with the regulators to get our restrictions lifted and launch a full current account with debit cards, faster payments, direct debits and everything else you’d expect. As you might guess, we intend to continue to do this as transparently as possible and involve our users at every step on our community forum, social media accounts and at events in person. We’ll continue to distribute Mondo Beta cards and develop the Mondo app so that it’s ready to become your bank account in early 2017 and, of course, all current users will have the option of seamlessly switching to ‘full Mondo’! We celebrated with champagne and confetti! We heard the news yesterday, earlier than expected! Some of the team are away this week on holiday, including Tom (our CEO). We plan on celebrating properly with them very soon!